Convert MTS to MOV on Mac with super fast speed and no quality loss. Support 1000+ video formats including MP4, MOV, WMV, MKV, AVI, etc. Edit MTS videos with trimming, cropping, rotating, adding watermarks, etc. Being one of the most popular formats, MOV has definitely taken the market by storm. The popularity of the format is great among the users, and they love to convert and share files using this format. It is also to be noted that the best MOV player is QuickTime and this format is dedicated to a large number of users and it is all due to the fact that the users are able to get the best results as it is also backed by the power and popularity. 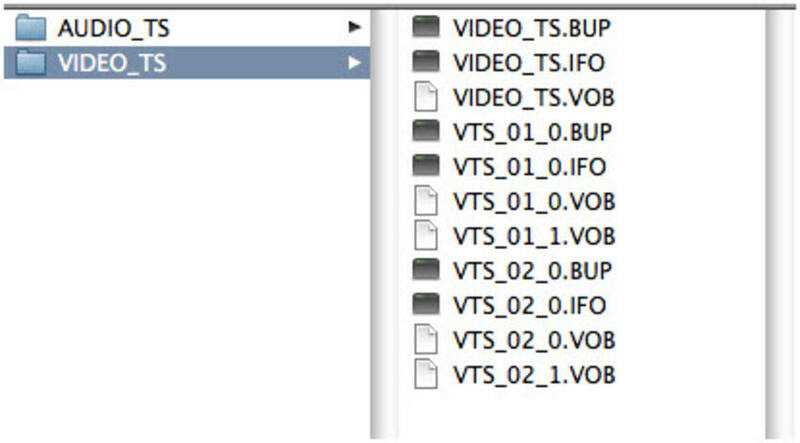 So, many people want to change formats to MOV for easy playback, for example, converting MTS to MOV is so popular as MTS files can't be played on many devices. Being a multimedia format the MOV stores the audio and video content in separate files and for the same reason it is also to be noted that the contents can be manipulated separately to make sure that the needful is done with ease and the audio of the video is edited in line with the requirements of the users. The audio can be manipulated without touching the video track and vice versa. It is therefore one of the best ways to make sure that the best is applied to the format without much work. 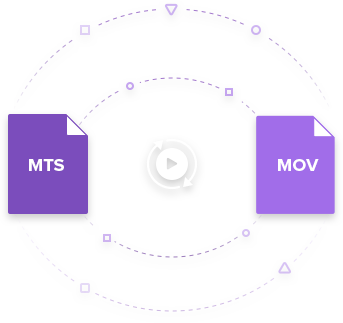 MOV is the best format that is easily embedded with other programs with ease and satisfaction and for the same reason it is also to be noted that the user can use this format with other programs such as PowerPoint to make sure that the sounds or the videos are played as the text pass by. It is one of the best ways to make sure that the effects are added to presentations giving user the best and the most rewarding outcome within no time and without any additional efforts as these programs support the MOV format as well. It is also to be noted that MOV is one of the best formats that can be used in multimedia devices. 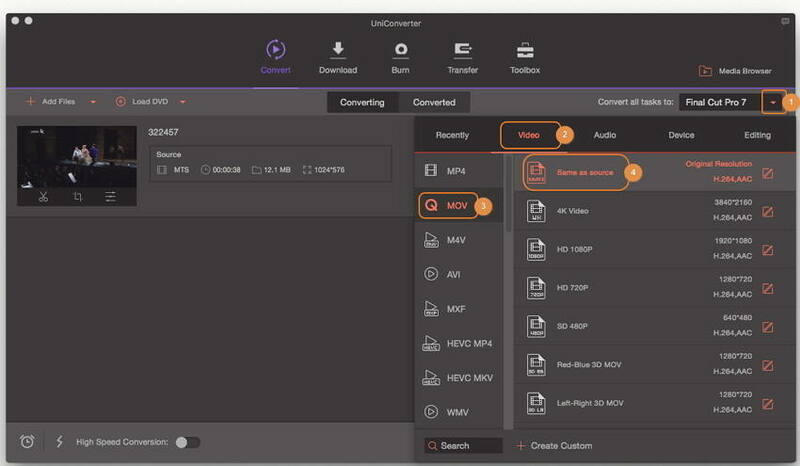 It's not a difficult thing to convert MTS to MOV on Mac with Wondershare UniConverter (originally Wondershare Video Converter Ultimate), which is an all-in-one video converter supported over 1000+ video and audio formats. You can also edit, compress, transfer videos easily with Wondershare UniConverter. 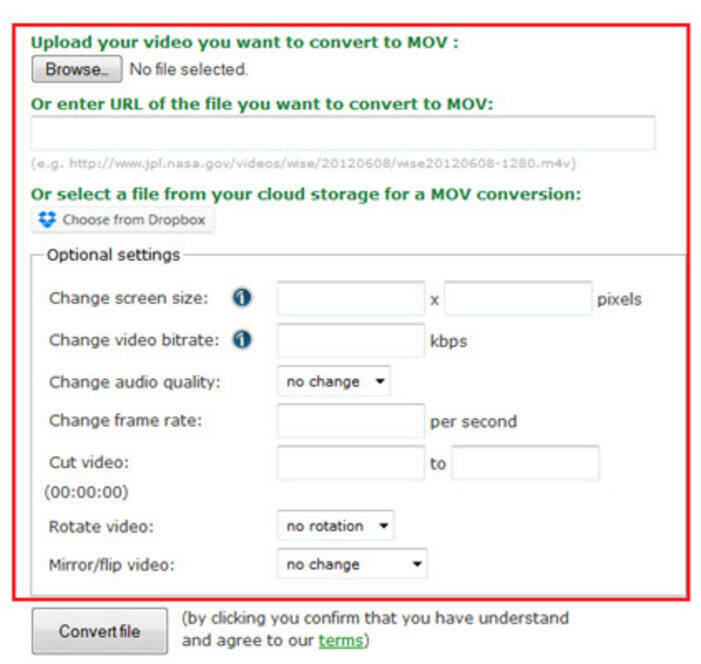 It works on both Windows and Mac system, just free download and follow the simple steps below to convert MTS to MOV on Mac easily. 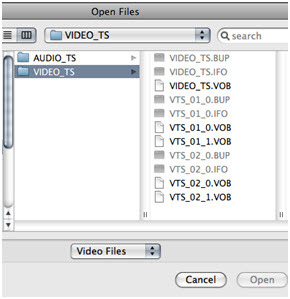 Convert MTS videos to MOV and other 1,000+ formats on Mac quickly and easily. 30X faster speed to convert MTS files to MOV with no quality loss. Compress MTS file size smaller without losing quality. 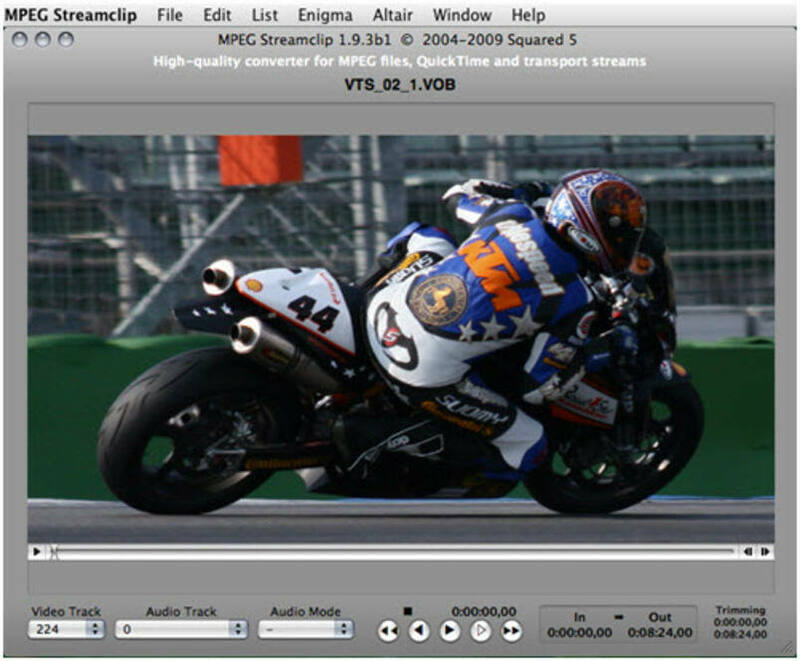 Edit, enhance & personalize your MTS videos with real-time preview. Download videos from 10,000 video sharing sites like YouTube. 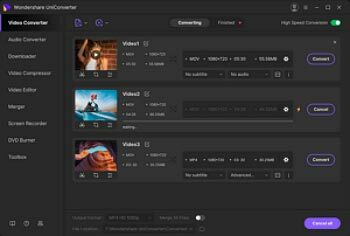 Versatile toolbox includes fixing video metadata, GIF maker, cast video to TV and screen recorder. Step 1 Open Wondershare UniConverter for Mac and Add Files. Download and install the program from the above given download link, launch it. And then add MTS file to the program by clicking on the Add Files button under the Convert section. Step 2 Select the target output format as MOV. 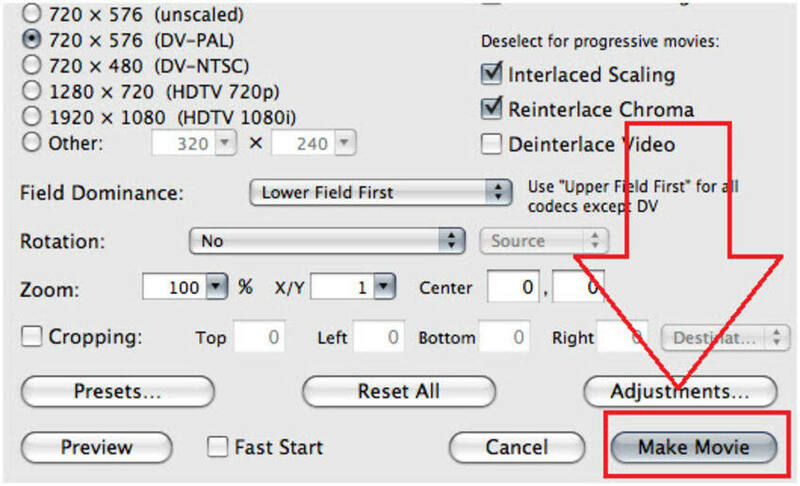 Click the inverted triangle beside Convert all files to: option and select MOV format from the Video tab, then you can choose source resolution or other resolutions like 1080P etc. Step 3 Converting MTS to MOV on Mac. 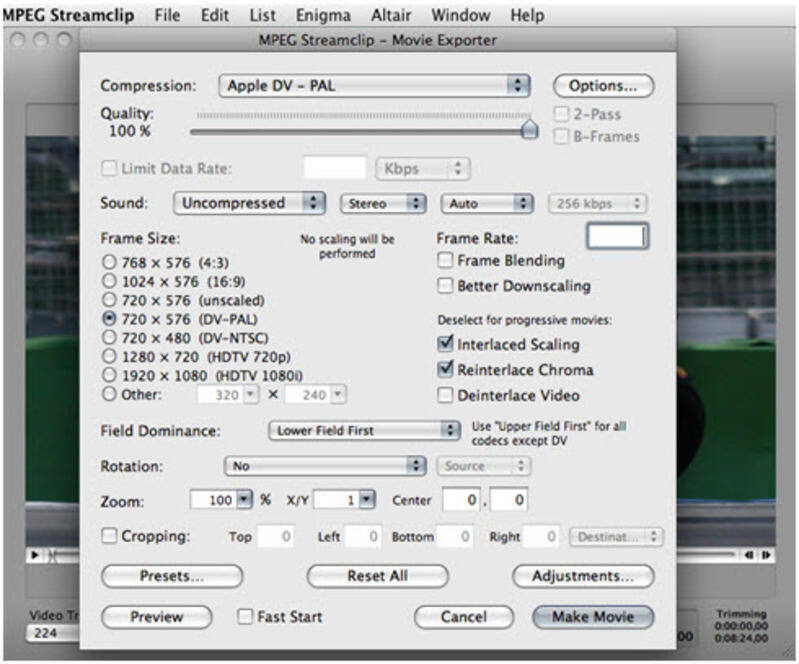 Click the Convert All button to start the MTS to MOV conversion on Mac. After a while, you can find the target file in the Converted tab. If you're a Windows user, and looking for detail steps to convert MTS to MOV on Windows 10/8/7, move to Step-by-step Guide to Convert MTS to MOV on Windows >> to learn more. 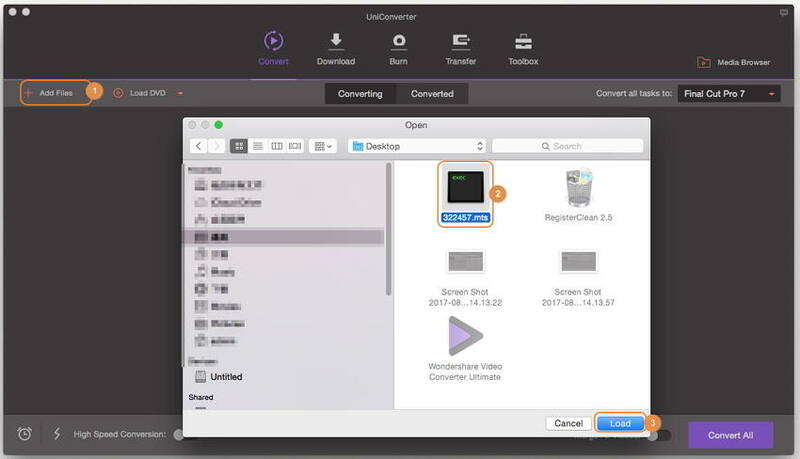 If you want to own more than a MTS to MOV converter, but a complete video toolbox to convert, download, record, edit, burn videos, then Wondershare UniConverter for Mac would be your best choice. Have a free try now.